Mass for the Sanctity of Life & Marriage, followed by the monthly Holy Hour of Prayer for Life, Marriage, and Religious Liberty at 8:00 am Saturday, May 7th at the Cathedral. Additionally, the ONE MILLION ROSARIES FOR PRE-BORN BABIES prayer event is scheduled the weekend of May 6 through May 8. To participate, pray the Rosary for the protection of pre-born children this weekend. 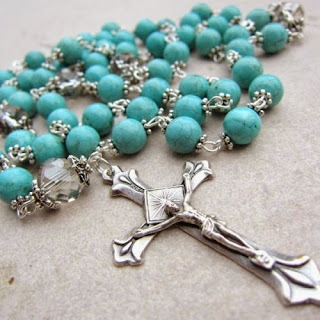 This multi-national prayer effort unites people in offering the Rosary for an end to the surgical and non-surgical killing of pre-born babies. Lastly, the rosary will be offered before the 10:30 am Mass at the Cathedral of the Sacred Heart on Sunday, May 7th. Come to St. Casimir's Chicken-Q!